Join Darren Stones at the Essendon Camera Club to be part of an interactive discussion about how you can improve your landscape photography. Darren will guide guests through a process in how to research, plan and accomplish a series of photographs with the purpose of sharing them in various ways. Darren will discuss how choosing a favourite landscape location can accelerate the learning process and lead to a photographer improving their technique, style and motivation. Guests will be encouraged to share their thoughts and experiences and ask questions. Visitors welcome. Download and print the Event Flier. Download and print the Information Sheet that accompanies this event. 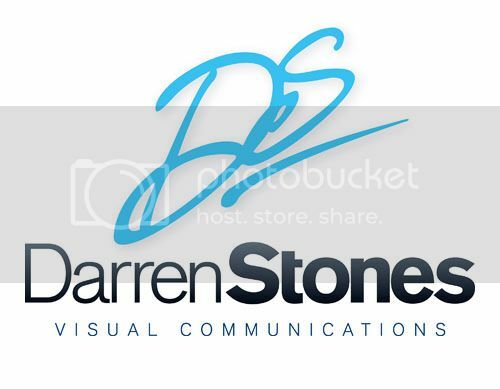 Darren Stones has been making photographs since 1987 and he assists photographers to improve their photography knowledge and skills. 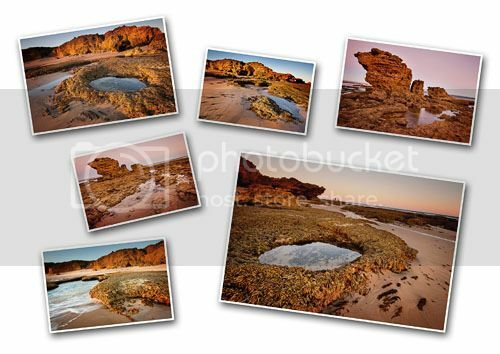 His photographs are purchased for use in travel guide books and maps, educational books, corporate brochures, calendars, and are sold internationally as various print products.